Whether you call them pop-up tents, folding tents, easy-up tents or accordion tents, you can trust that our tents are the best. The TentCraft brand is built upon legendary durability and event solutions that are made to last. Controlling the entire manufacturing and production process in our American facility ensures quality that enables your tent to outperform the competition at every opportunity. 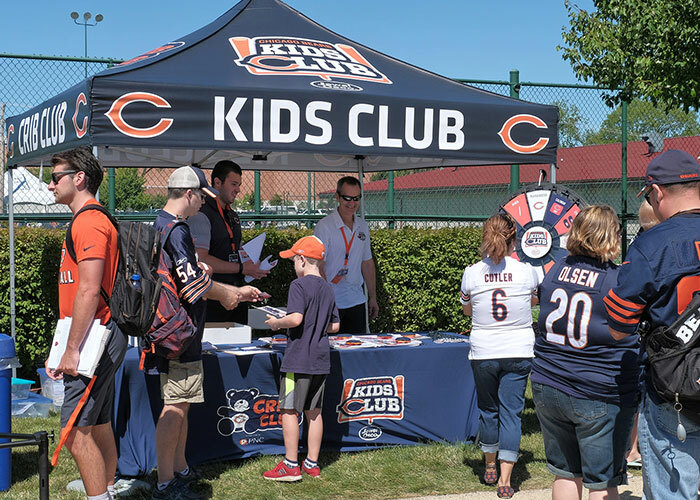 From a farmers market to the Super Bowl, your TentCraft tent will represent your brand properly. This frame is the gold standard in professional grade pop-up tents. Designed and engineered for a lifetime of use and backed by a lifetime warranty. This heavy-duty frame is the epitome of American craftsmanship. 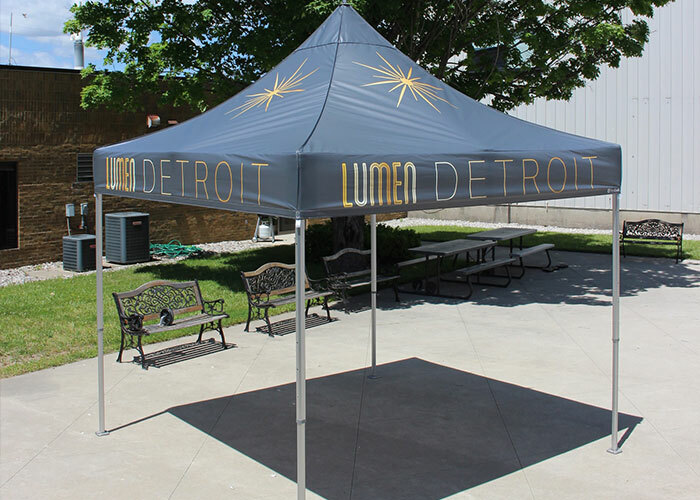 The MONARCHTENT is the superior choice for all event professionals and brands that demand the absolute best. This frame is perfect for when you need to balance budget with quality. With a sleek frame and lightweight build, this medium-duty tent is a dependable partner for the occasional user. Developed entirely in-house, the mightyTENT is an excellent introduction to the world of professional grade tents.